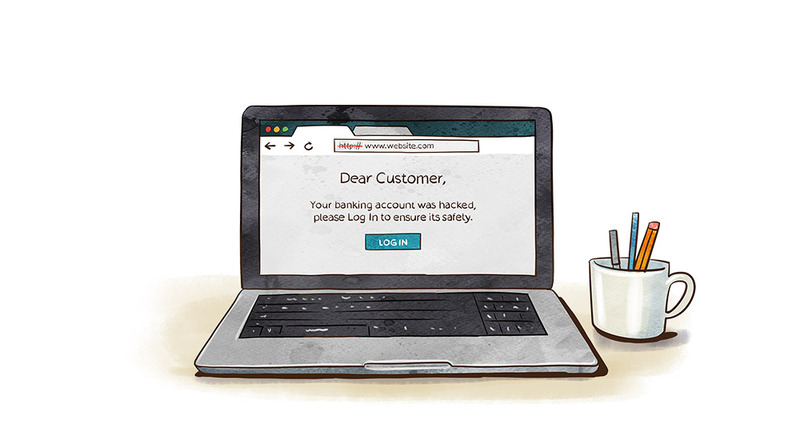 Hackers have turned to phishing as their main ways of attacking secure systems. They know how most of us react to messages that seem to need urgent attention and how we rush to click on those links that are given in the “urgent” message. In most cases they score at it and we get hacked so easily. It is like walking ourselves blindly into a fire and when we start burning, we realize the cost of our mistakes. It is now a high time we outsmart the hackers and avoid being duped. 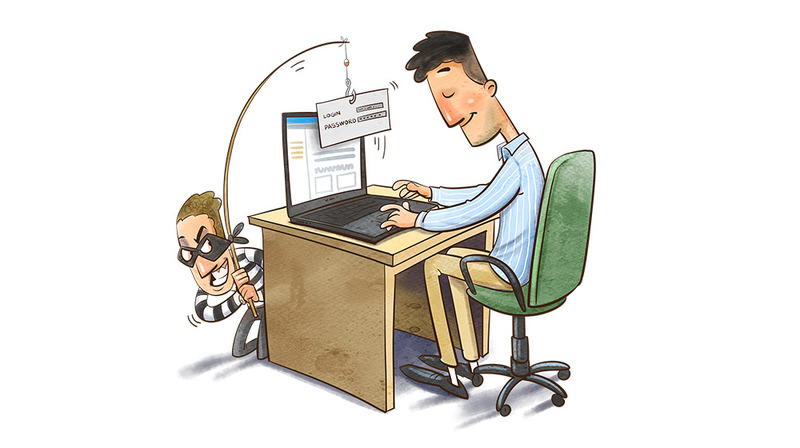 This article discuses some basic tips which will help you to discover phishing attacks. 1 ) Who Is The Sender? 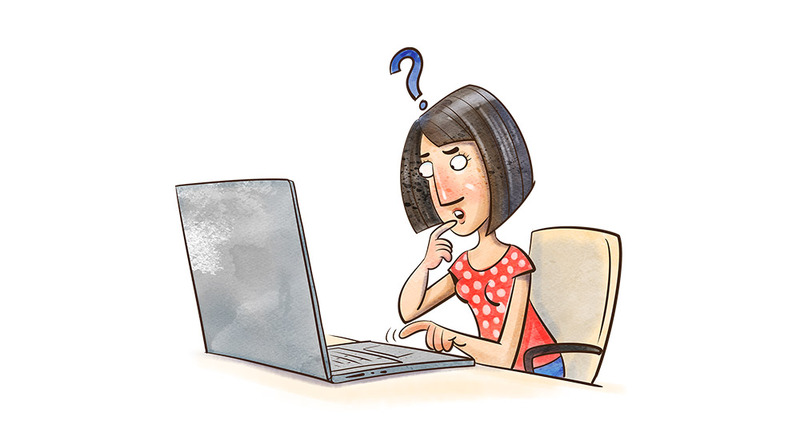 Upon being sent a link leading you to another website via email, social media or any other medium, the first step ought to be determining the credibility of its source. If by chance it is a friend who has sent it to you, inquire from them what the link is all about. However, if it has been sent by a stranger, there are high chances of you been duped. Essentially this safety method ensures you don’t expose yourself to risks ignorantly. Also, it helps to protect your friends who might have been deceived and this opens their to the reality that preventing phishing activities should be a top security preference for all of you. 2 ) Do They Know You? One crucial way to spot a suspicious email from strangers is by examining how their opening remarks are drafted. For example, if the greeting remark is “Dear Member”, rather than your real names, automatically that should raise your eyebrows in regards to its truthfulness. In most instances, large organizations such as banks have your full personal details for the accounts you have with them. Therefore, there is no ground for them to address you as “Member” or a “Customer”. Incidentally, such appealing messages lower the rate of responses from genuine customers and therefore, legitimate companies send customer targeted emails that are personalized in totality. 3 ) Pay Attention to Call to Actions in The Letter. One of the most tested and tried appealing method to deceive many is sending messages with captions such as “open this link ASAP to restore your bank account which has been blocked” or “Whiz Security has new and special offers for people like you, get 30% bonuses for your HKNs by joining our new Telegram Chat right away”. Remarkably, this works so well mainly because most people are moved by their emotions especially when going through a financial difficulty. This makes them irrational due to a need for quick fixing to their problems and they easily fall prey to phishing attacks. Therefore, it is only right to contact your bank or the project manager just to ensure you are not dealing with a fake case. Emails sent by legit organizations or banks do not have any type of error and therefore this is one area to watch out for. 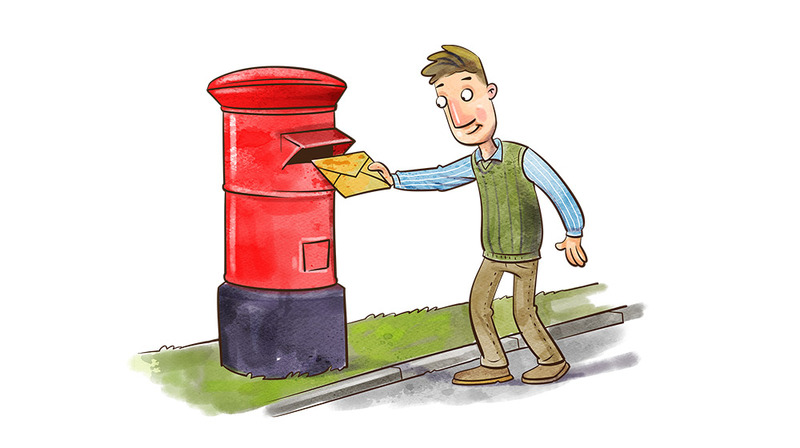 Genuine messages are appropriately designed and bear a unique branding distinct from other companies or groups. For instance, this email from Whiz Security sent you, though lacking errors and branding was forwarded from the support’s official address. Thus if you spot any type of design problems or other errors, immediately block it. Your security measures can never be too much especially when countering phishing. If you own an ICO business, black hat hackers will make you their target aiming at acquiring information regarding your clients, financial affairs, and accounts. Therefore, all measures aimed at preventing phishing bar nuclear weapons should never be opposed. By any chance, if you are not a pro in link building it might be difficult to zero in on phishing websites because their URLs are too similar to spot the difference. However, it is easy to identify signs pointing to a counterfeit website in the link despite your lack of knowledge in that field. First, the link will bear some unknown phrases or words, marks, and signs. Whenever you come across a name that is from a familiar website, such as PayPal, but the subsequent domain’s name is not verifiable, that link has been specially made in order to steal money from your account. For such an occurrence, you should insert neither your name nor password but rather log out quickly. 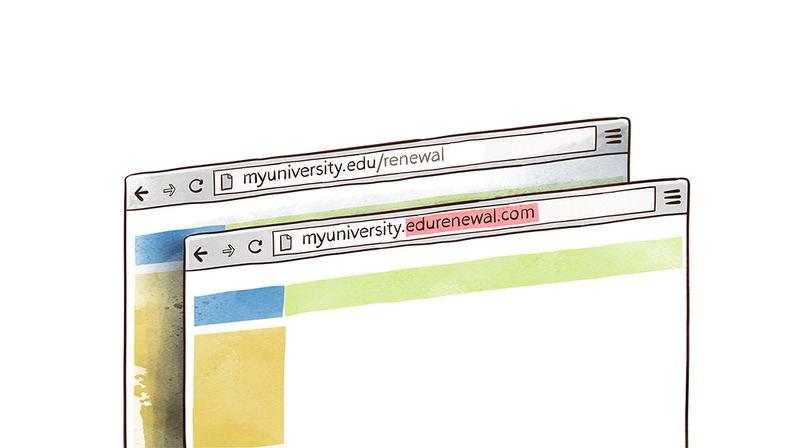 One more way to validate the credibility of a website is to look out for its address bar. A green color implies that the Extended Validation Certificate has been used and therefore the website is a genuine one occurrence. 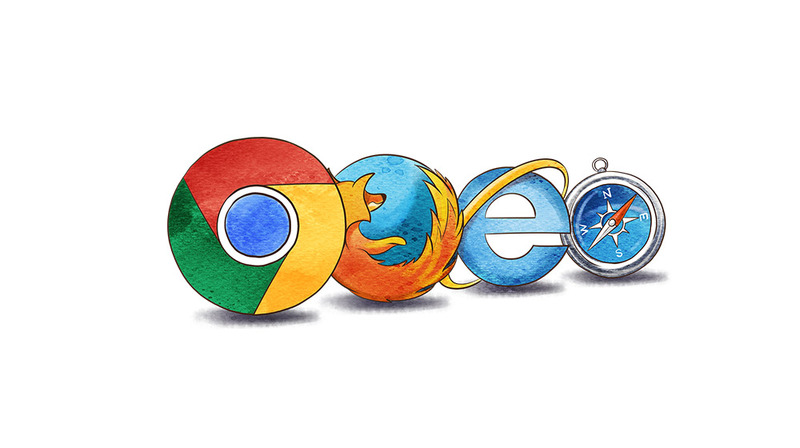 7 ) Trust Your Browser! 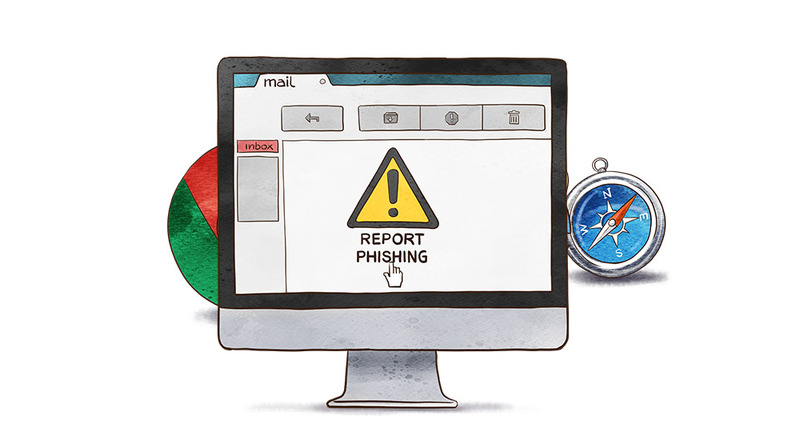 Always use browsers with the ability to detect phishing activities and immediately sound an alarm warning to you. For example, Mozilla Firefox offers protection by displaying timely notifications upon encountering a suspicious website. 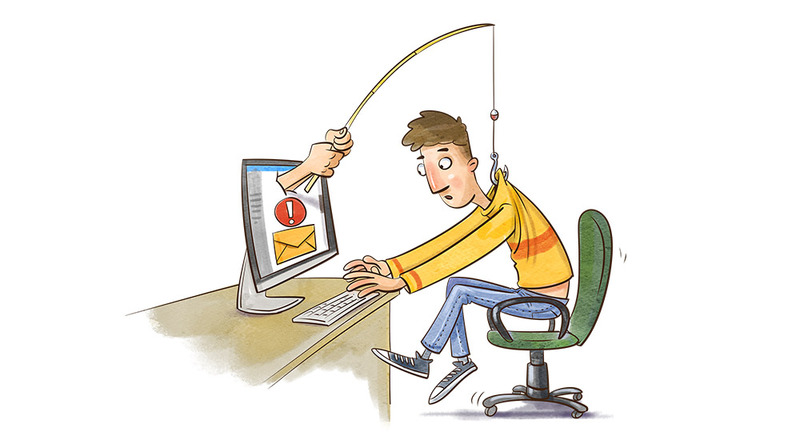 8 ) Report Phishing Efforts or Fake Websites. When you happen to receive a phishing email, run the following steps in order to counter the attack. To begin with, contact your email service provider like Microsoft or Google and report a criminal activity. Next, get in touch with the administrators of the actual website or the brand’s management and inform them of the existence of their website’s counterfeit replica and help them get rid of it completely.